When June arrives on the coast of New England, baby in arms, an untrustworthy man by her side, Mabel-who rents them a cabin-senses trouble. A few days later, the girl and her child are abandoned. June is soon placed with Mabel's friend, Iris, in town, and her life becomes entwined with a number of locals who have known one another for decades: a wealthy recluse with a tragic past; a widow in mourning; a forsaken daughter returning for the first time in years, with a stranger in tow; a lawyer, whose longings he can never reveal; and a kindly World War II veteran who serves as the town's sage. Surrounded by the personal histories and secrets of others, June finds the way forward for herself and her son amid revelations of the others' pasts, including loves-and crimes-from years ago. 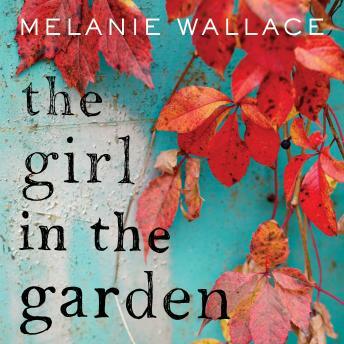 In vivid, nuanced prose, Melanie Wallace-'a writer with a tender regard for the marginal, the missing and the lost'-explores the time-tested bonds of a small community, the healing power of friendship and love, and whether the wrongs of the past can ever be made right.